Home Judo JUDO Preview: IJF World Tour starts 2019 in Israel … yes, Israel! The International Judo Federation has been vigilant in trying to protect the rights of all countries affiliated with it to compete in its World Tour competitions, everywhere. This has been a special challenge with Israel and Kosovo, two countries which have been turned away repeatedly, or asked to dispense with their national uniforms and ability to see their flags raised and anthems played at awards ceremonies. 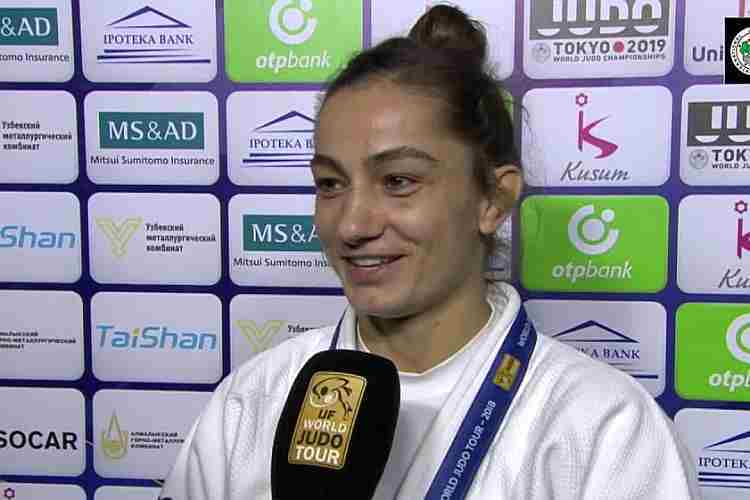 With Israel and Kosovo having been on the bad end of discrimination efforts in past events, it’s little wonder that the Kosovo delegation includes top stars including Rio 2016 Olympic champion and former world champion Majlinda Kelemendi at 52 kg.